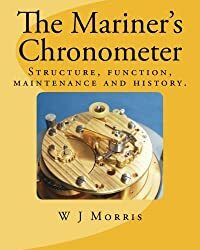 “The Mariner’s Chronometer’ is available for purchase only through www. amazon.com and its local branches. To buy click on this link.